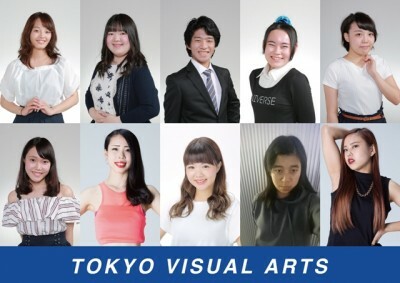 We are students from a vocational school working hard to become actors, professional dancers and voice actors. We will be performing with all our heart to deliver smiles to everyone. Please enjoy our performance. We are students from a vocational school working hard to become actors, professional dancers and voice actors. 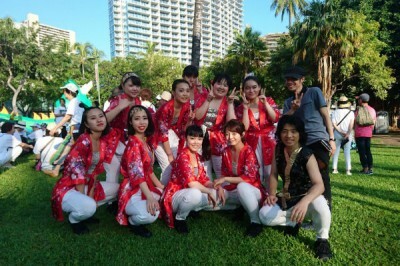 We will perform dance, including nichibu (traditional Japanese dance), on the stage and at the Grand Parade. Please come see our energetic and moving performance! We are studying to become a professional dancer, voice actor/actress and actor/actress. We will be dancing on stage and also at the Grand Parade. We will be performing with all our heart so please enjoy our performance. 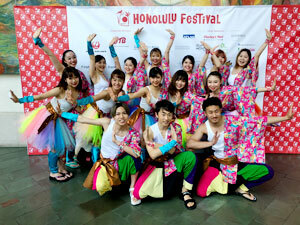 It is our pleasure and honor to perform in a place where it is surrounded by Aloha spirit. Our goal is to become a professional dancer. We are not dancing merely for fun but we also hope to deliver our passion and inspire others through our performance.